Berkhout, A.J. 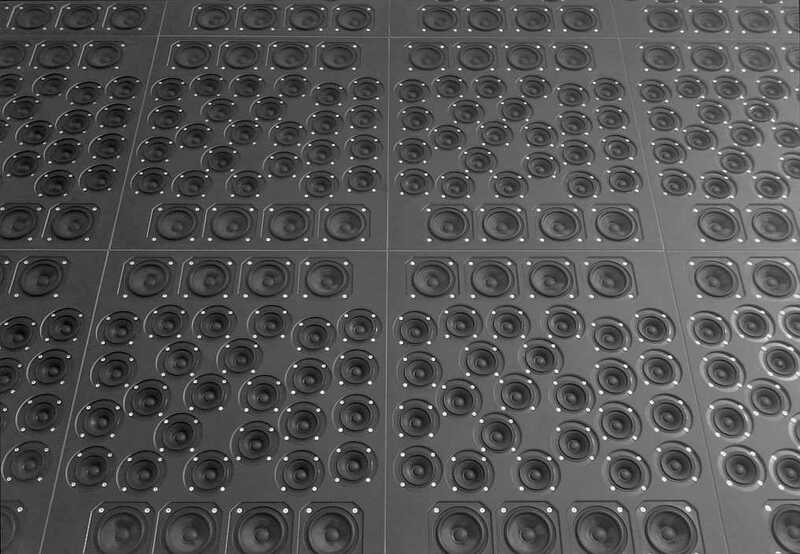 (1988): A holographic approach to acoustic control'. Journal of the Audio Engineering Society, Vol.36, No.12, December 1988, pp.977-995. Near field and the "acoustic curtain"
...also behind the listener, by correct arrival of the first reflections. The reverberation arrive, alike in the recording room, from all directions. The perceived reprocuction room cannot be virtually enlarged only; if retards the direct wave instead the first reflections it become deminished virtually hence.